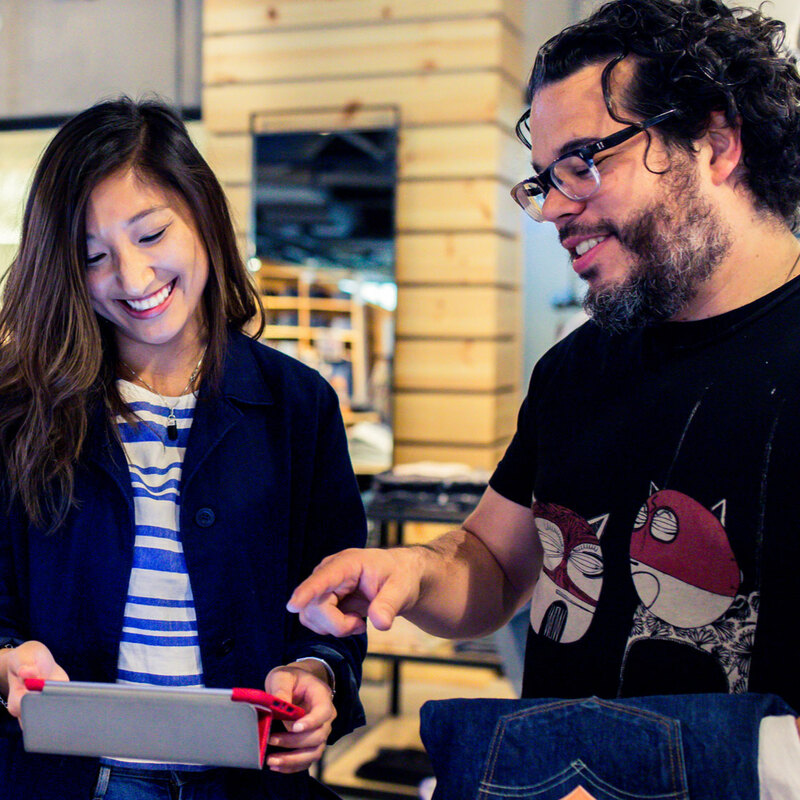 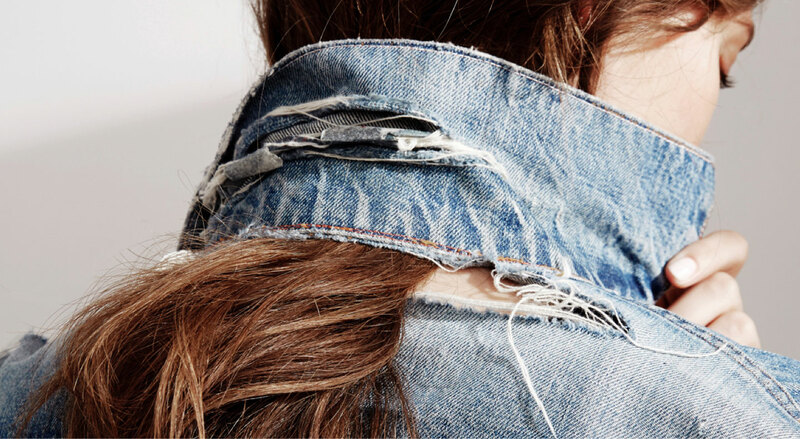 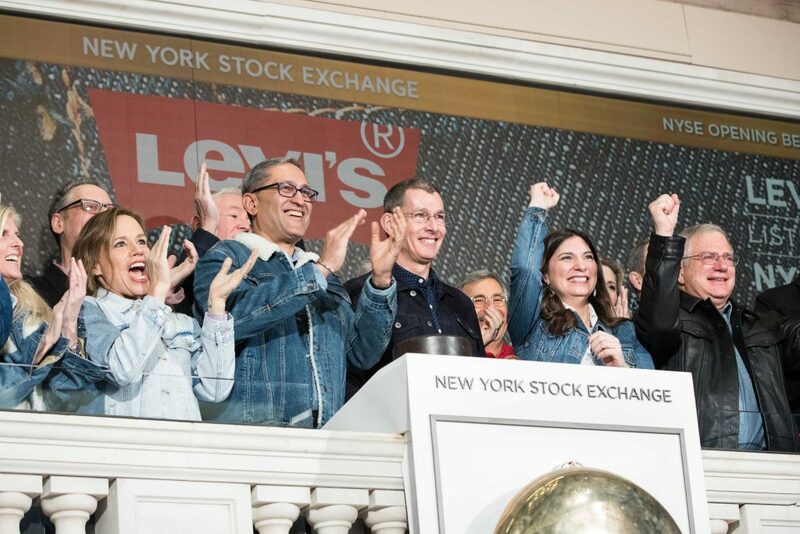 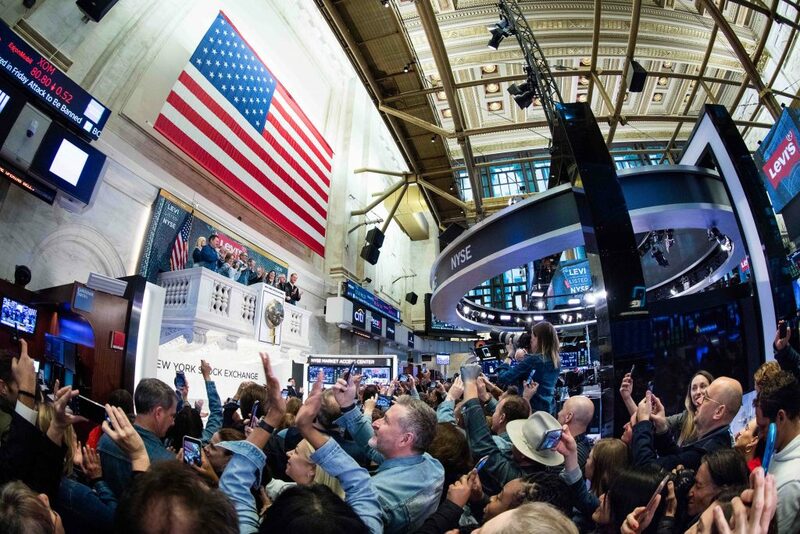 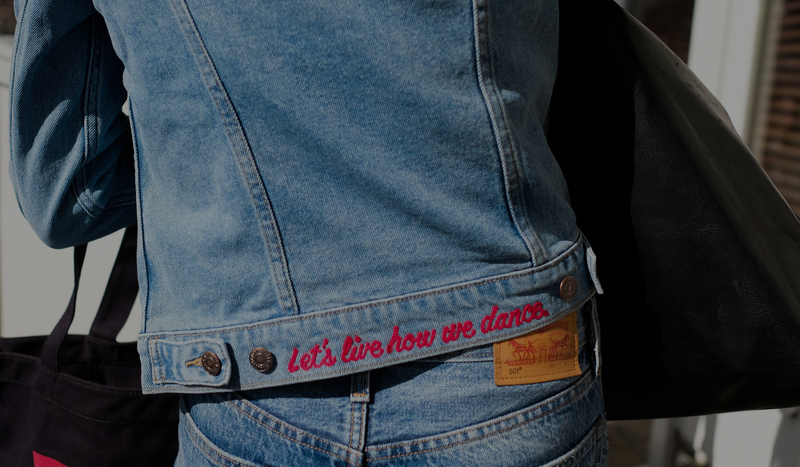 Levi Strauss & Co. rang in the New York Stock Exchange Opening Bell® in total Levi’s® style. 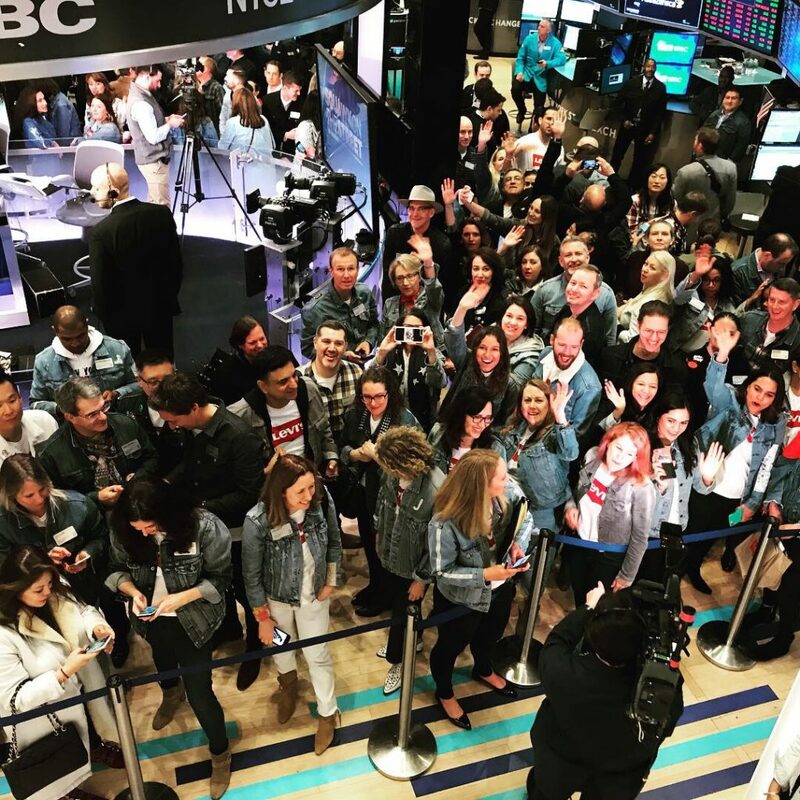 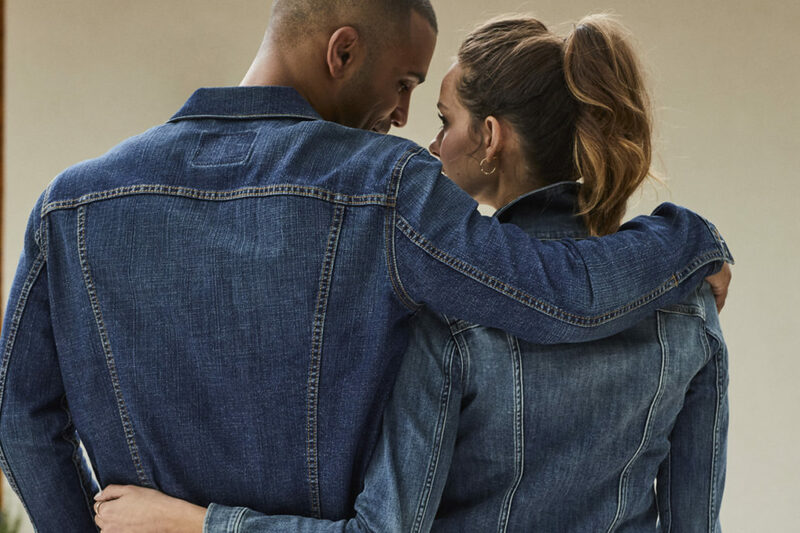 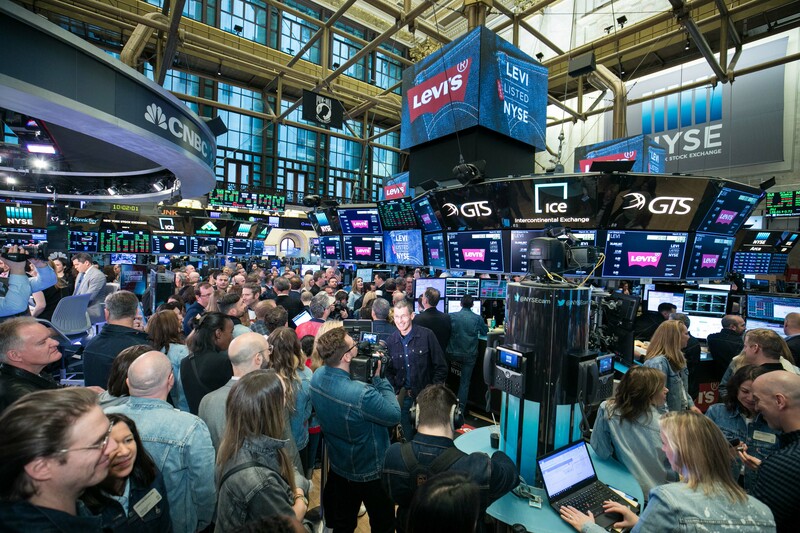 To commemorate the company’s initial public offering, NYSE broke with the tradition of a “no jeans allowed” policy by donning Levi’s® denim from head-to-toe on our first official listing day. 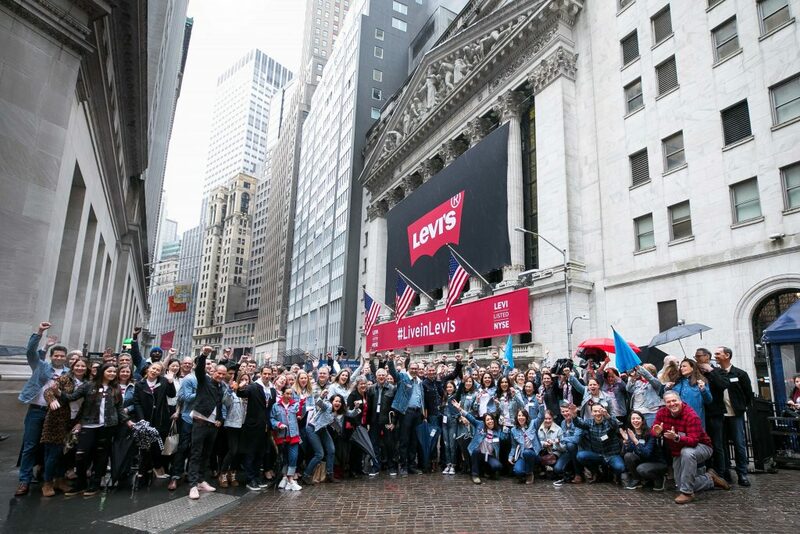 The New York Stock Exchange welcomes Levi Strauss & Co. (NYSE:LEVI) to celebrate their IPO. 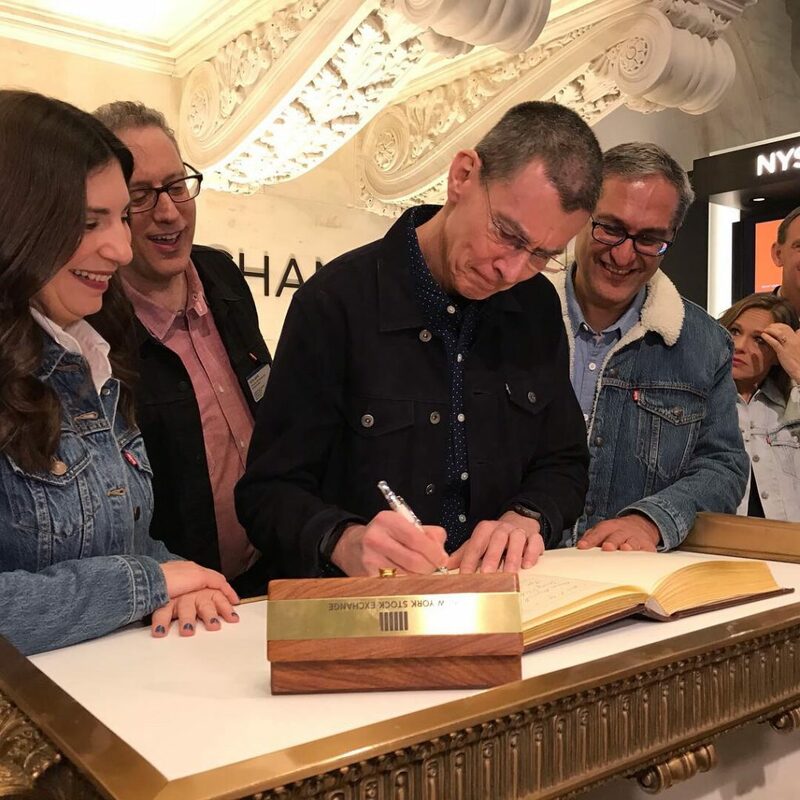 President & CEO, Chip Bergh, joined by NYSE Stacey Cunningham, rings the Opening Bell®. 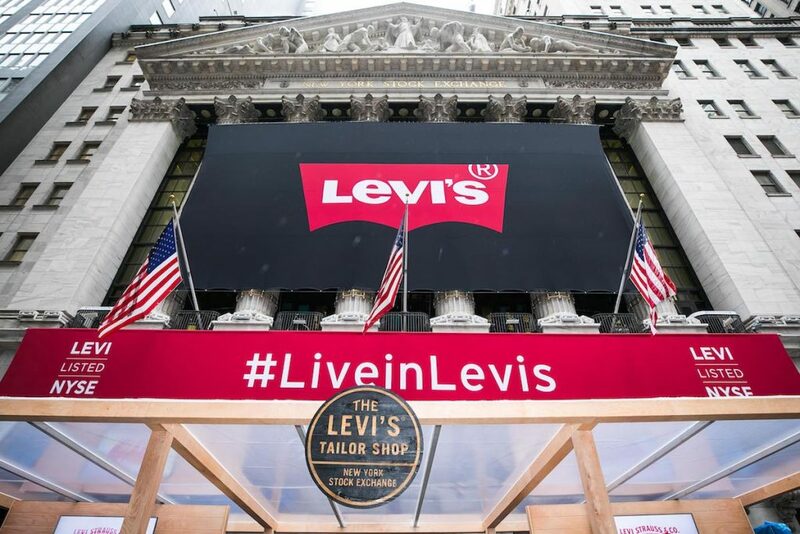 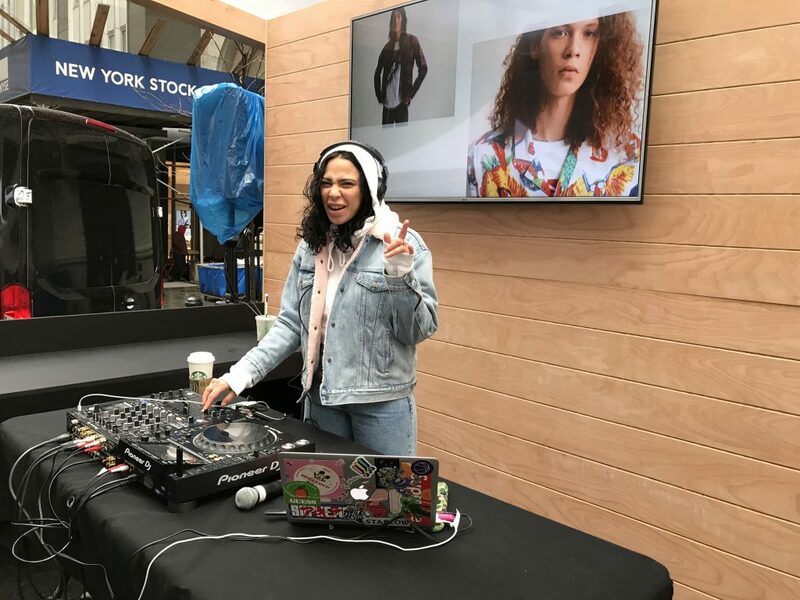 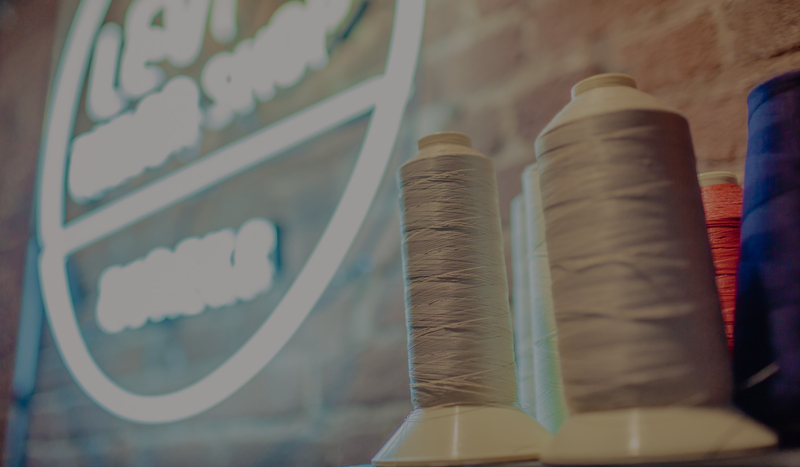 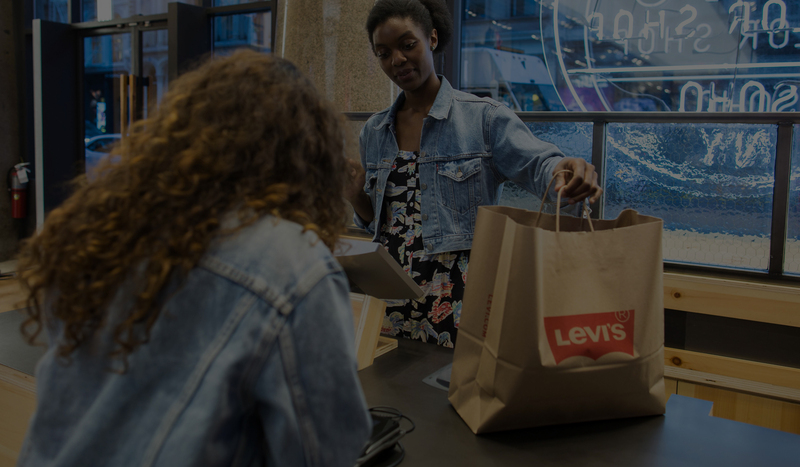 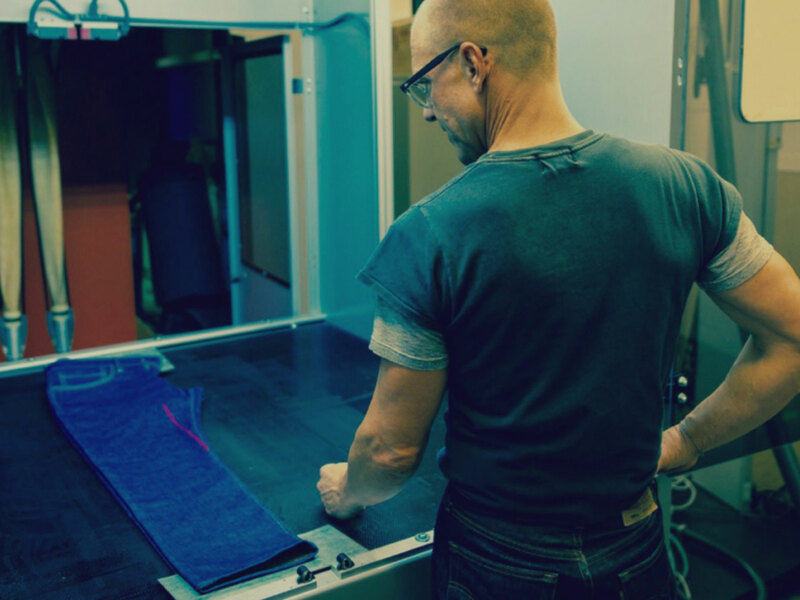 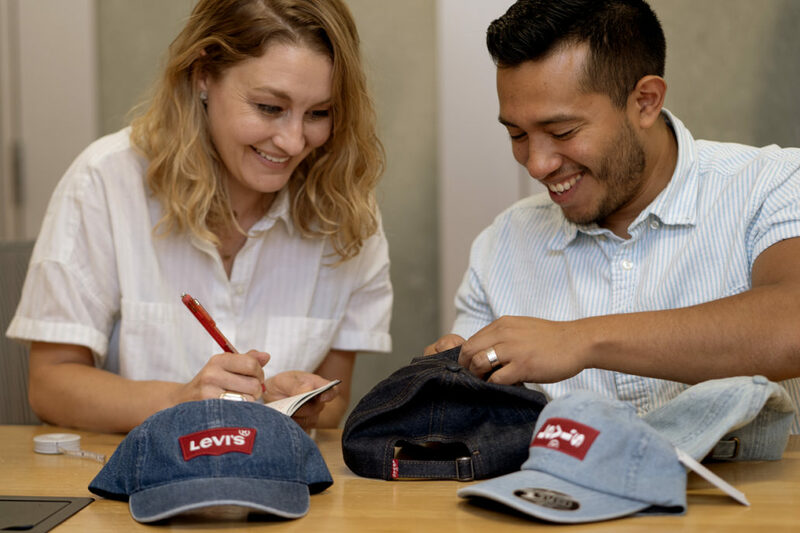 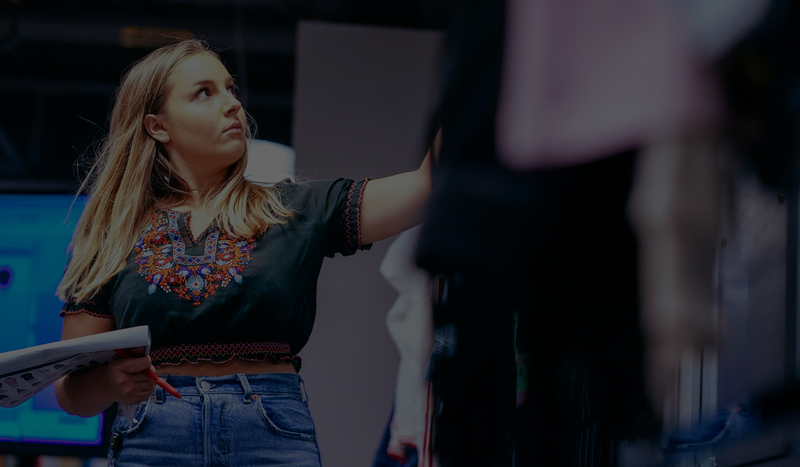 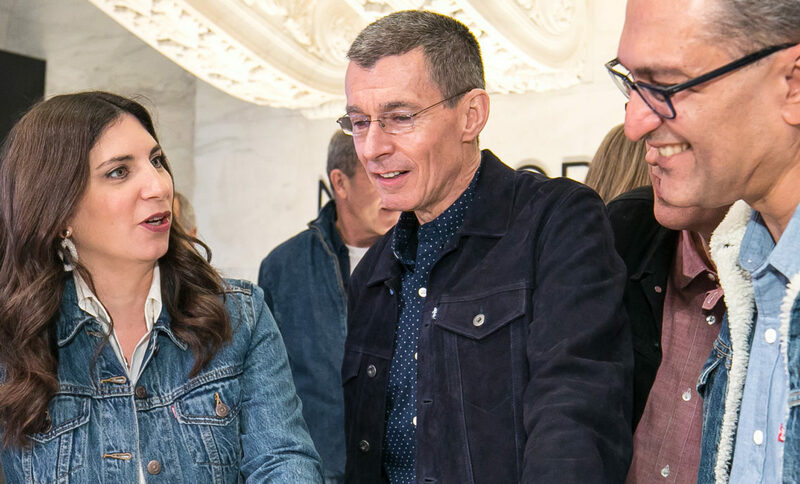 Additionally, the Levi’s® brand hosted a Tailor Shop outside the NYSE, allowing those in attendance to personalize their Levi’s® apparel. 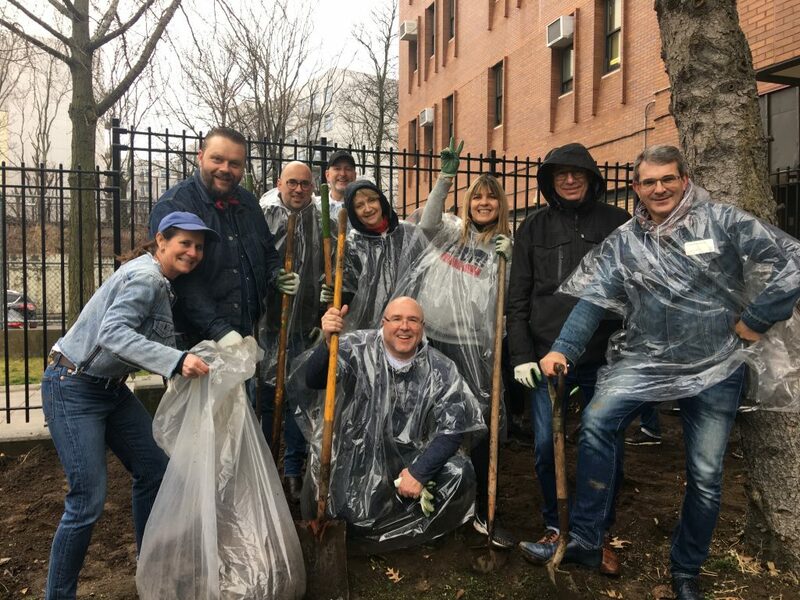 Knowing that we got here because of our commitment to delivering profits through our principles, employees also took part in various volunteering activities, including building out a garden at Brooklyn’s Edward R. Murrow High School, where the Levi’s® brand also built a Music x Technology program on site with partner Alicia Keys through the Levi’s® Music Project.